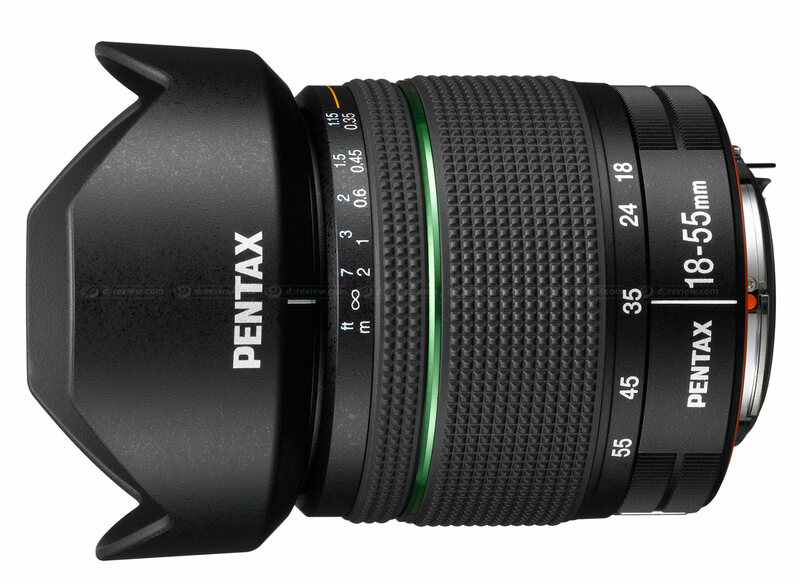 Along with the K-7 DSLR, Pentax has launched the smc PENTAX-DA 18-55mm F3.5-5.6AL WR and smc PENTAX-DA 50-200mm F4-5.6ED WR weather-resistant lenses. 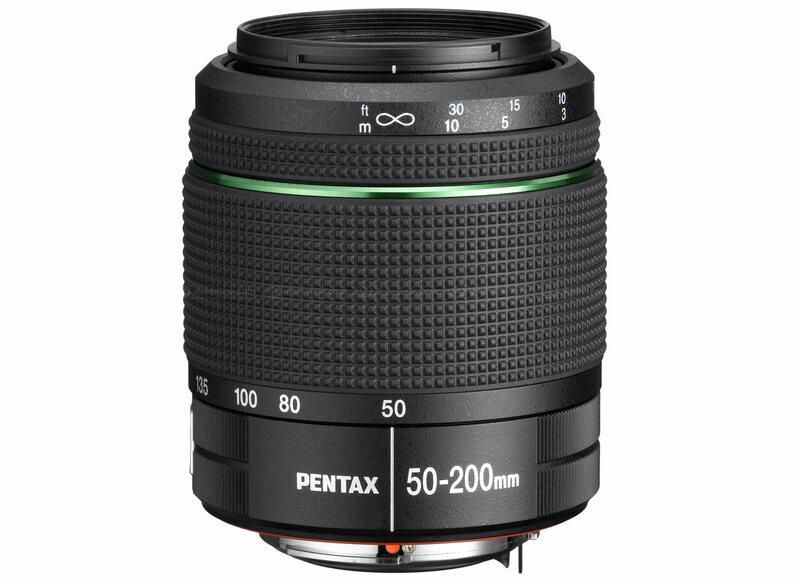 Treated with Super-Protect (SP) coating for dust resistance and designed with environmental sealing, both the lenses complement the latest Pentax weather-resistant DSLRs. Priced at $199.95 USD for the DA 18-55mm and $249.95 USD for the DA 50-200mm, the lenses will start shipping in July 2009. 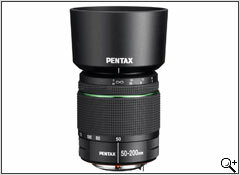 May 19, 2009: HOYA CORPORATION PENTAX Imaging Systems Division is pleased to announce the launch of two compact, lightweight zoom lenses: the smc PENTAXDA18-55mmF3.5-5.6AL WR, and the smc PENTAX DA50-200mmF4-5.6ED WR. Featuring a newly designed, simplified weather-resistant construction, these zoom lenses offer excellent reliability in various outdoor applications — especially in rain, fog and mist. The new zoom lenses feature a simplified weather-resistant construction designed to minimize the intrusion of water and moisture into the lens barrel. With these lenses mounted on PENTAX weather resistant digital SLR camera bodies, the user is assured of improved durability and reliability during shooting in rain, fog or mist and at locations subject to a spray or splash of water. The front surface of these lenses is treated with PENTAX-original SP (Super Protect) coating, which applies a special fluorine compound to the lens surface through a vapor deposition process. This SP coating not only effectively repels dust, water and grease, but it also makes it easy to wipe off fingerprints and cosmetics. 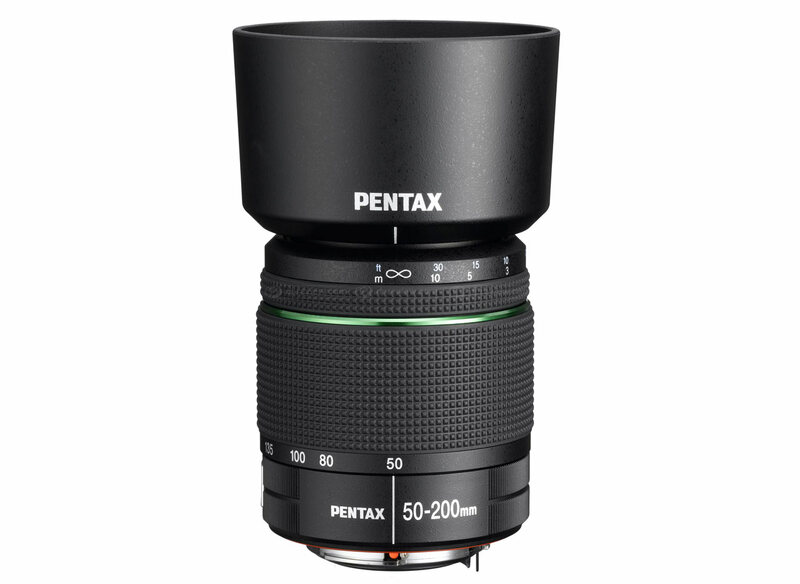 PENTAX has optimized the characteristics of these lenses — including lens coating, curvature and positioning of optical elements — to reproduce the finest possible digital images. 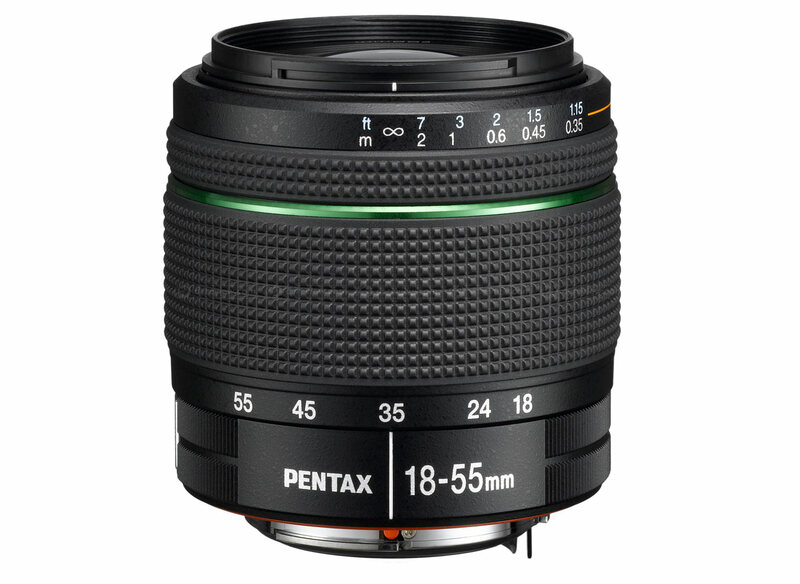 As a result, they are practically free of flare and ghost images, and bring out the best in the PENTAX digital SLR camera bodies they are coupled with. 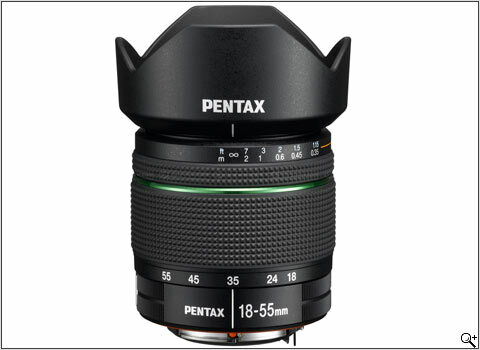 Their image circle is also perfectly proportioned to the size of the image sensor used in PENTAX digital SLR cameras, helping to reduce the camera’s overall size and weight and guarantee outstanding cost performance. After the subject is captured in focus by the camera’s AF system, the unique Quick-Shift Focus system lets the photographer instantly switch to manual-focus operation for final pinpoint focus adjustment. 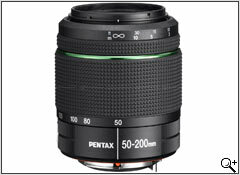 This standard zoom lens covers focal lengths from 27.5mm wide angle to 84.5mm moderate telephoto (in the 35mm format). Incorporating a high-performance aspherical (AL) optical element and a super-low dispersion glass optical element in its optics, it assures outstanding image resolution and remarkable brightness, even at the edges, while effectively compensating various aberrations. This telephoto zoom lens covers focal lengths from 76.5mm moderate telephoto to 307mm super telephoto (in the 35mm format). Incorporating an extra-low dispersion (ED) glass optical element in its optics, it assures excellent description of the subject in various telephoto applications, including portraiture, sports/action and landscape, while effectively compensating chromatic aberration over the entire zoom range. they look good to me ? 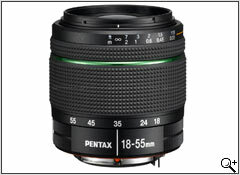 apart from the range it offers why would the 18-135 mm be really superior ? Who else offers highest in class optical performance, highest in class build quality, lens hood included with polarizer window, metal lens mount, quick shift focus, excellent magnification, and weather sealing covering the 27-300mm equivalent for APS-C DSLRS?